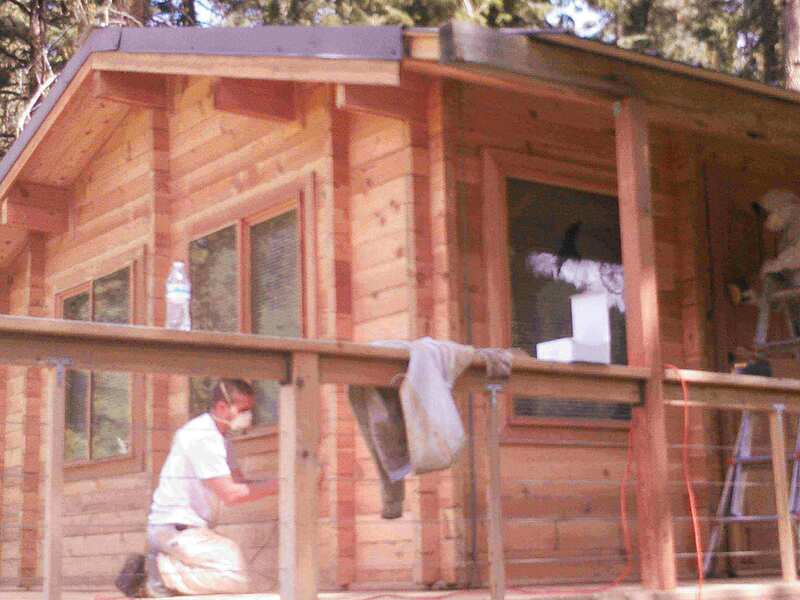 When you witness a log home chinking job from our highly skilled craftsmen you cannot help but be impressed! 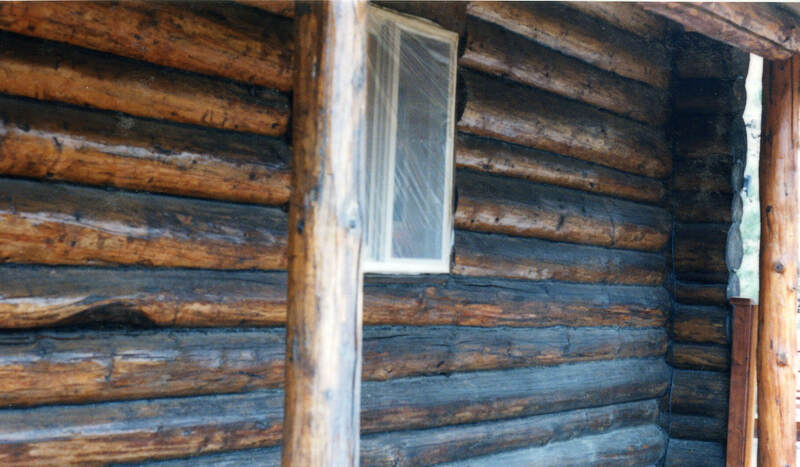 Our lines are perfectly tooled, straight, and feathered into the logs, corners, and windows perfectly. 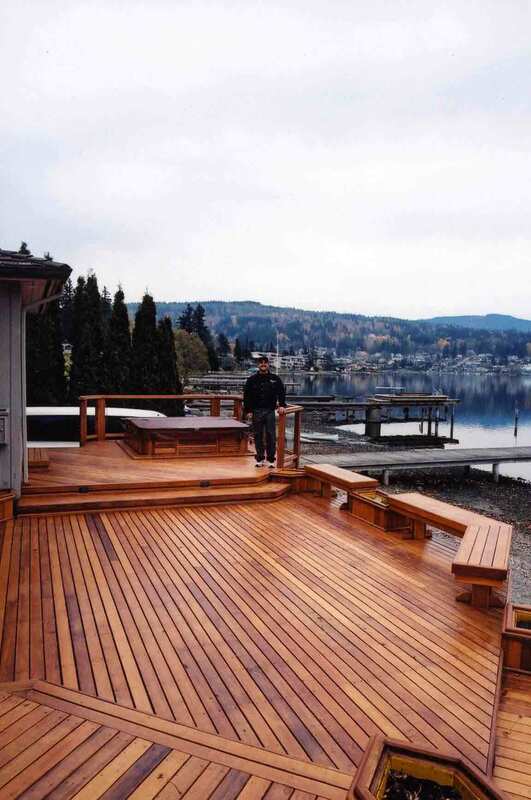 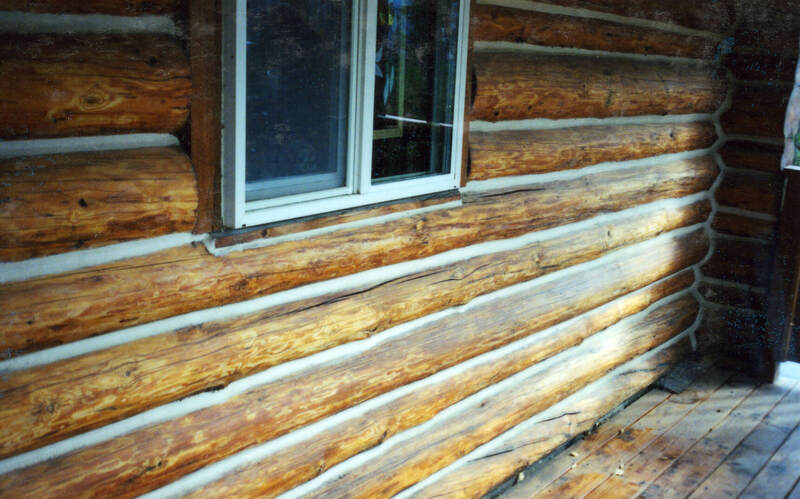 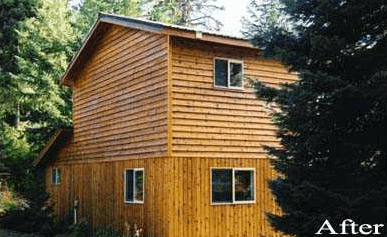 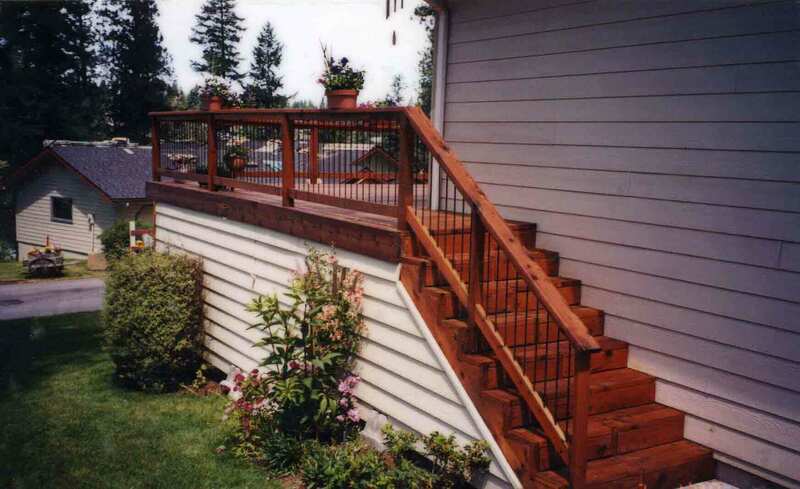 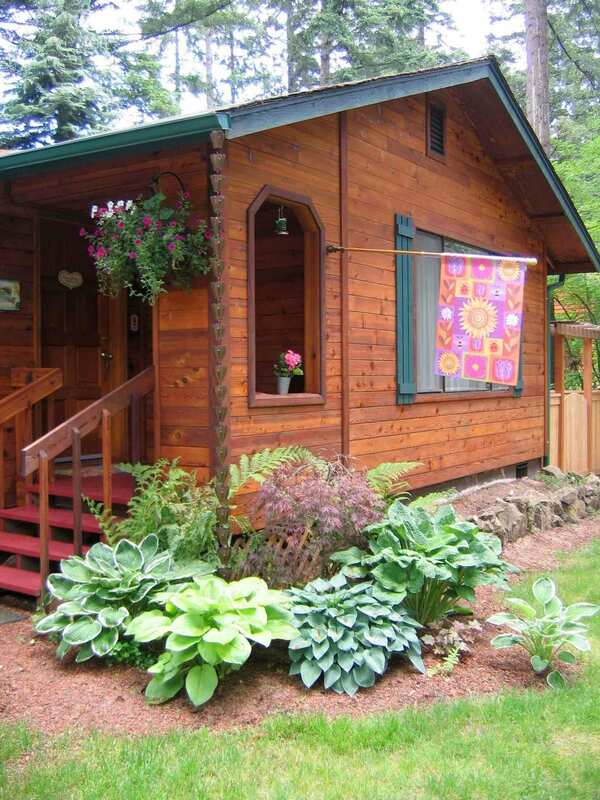 Chinking, like log home can be completed on many levels of quality—from novice to expert craftsmanship! 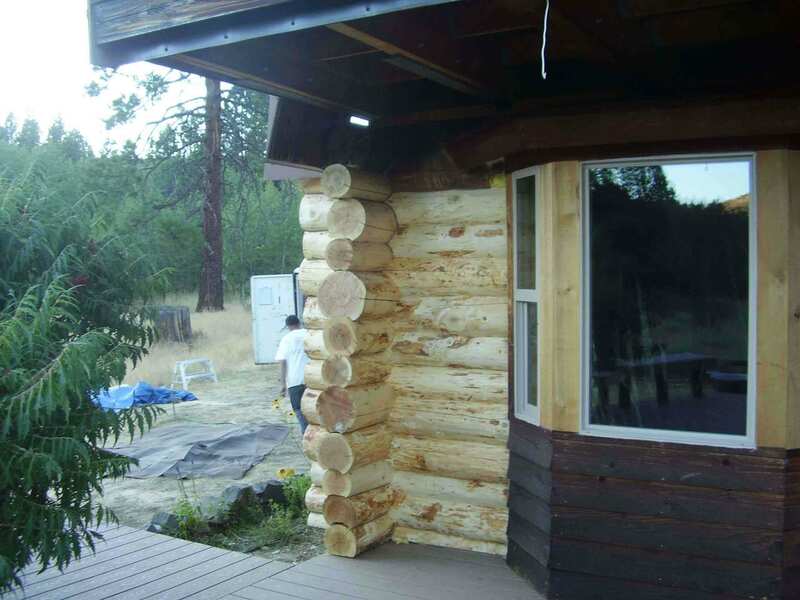 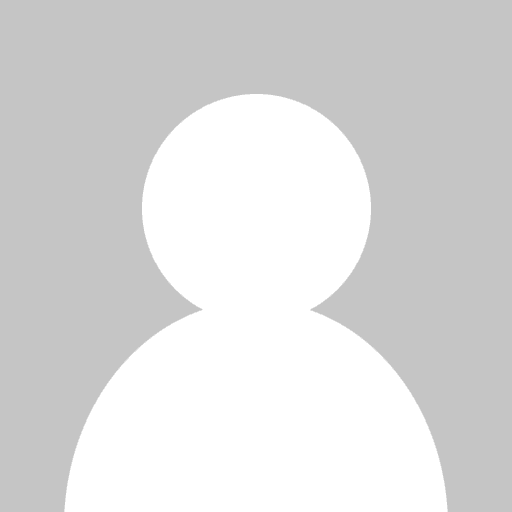 When you receive our estimate to chink your log home, you can be assured of receiving an expert level log chinking job and we guarantee our work and your satisfaction with an industry top 10 year guarantee! 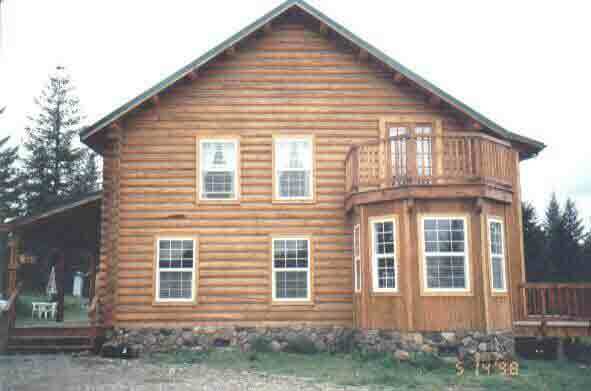 We are experienced log home chinking experts, after all, we’ve chinked over 1,000,000 lineal feet of logs and counting. 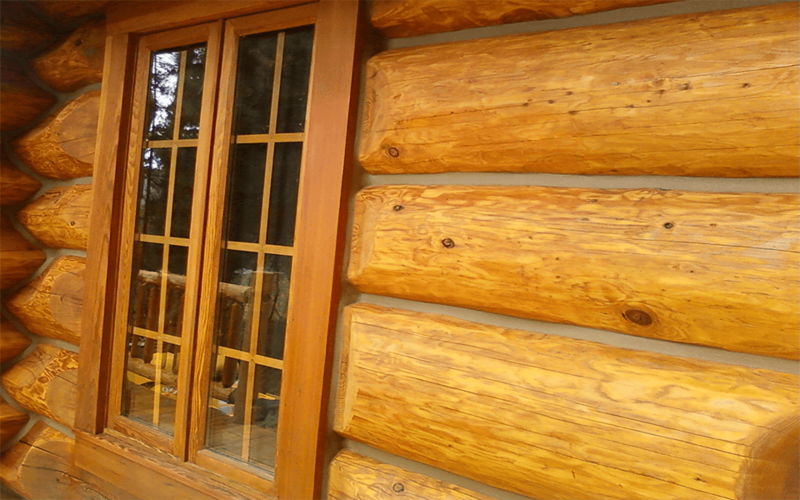 We want to be the company you think of on the west coast for a quality, professional log home chinking job! 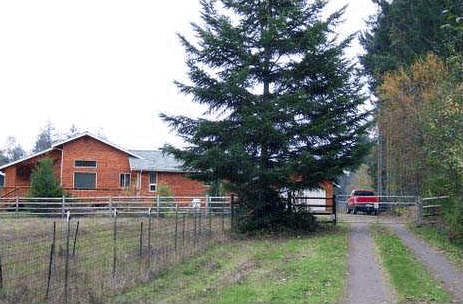 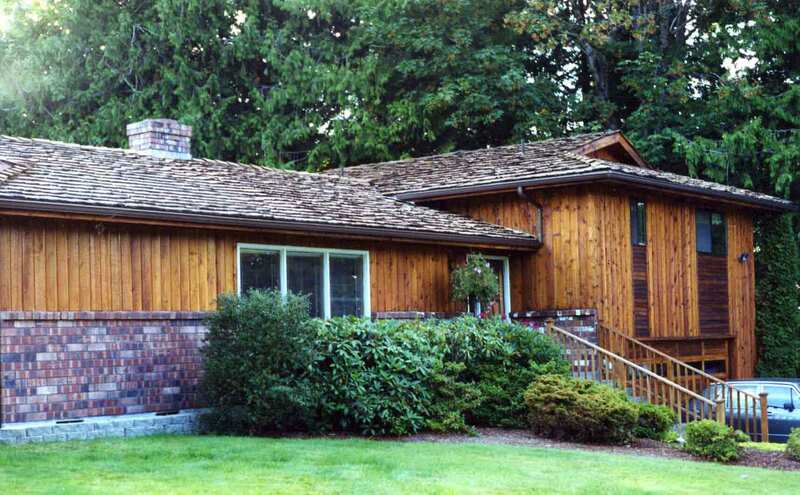 Please call us now for a free estimate to have your log home chinked!